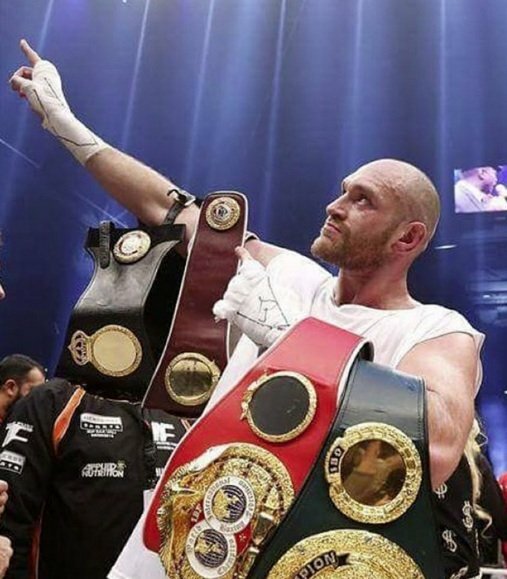 Professional boxer Tyson Fury has been stripped of his IBF title less than two weeks after winning it. The 27-year-old world heavyweight champion had to agree to fight the IBF’s mandatory challenger Vyacheslav Glazkov but will instead face Wladimir Klitschko in a rematch. Tyson Fury beat Ukrainian Wladimir Klitschko on points on November 28 to claim three versions of the heavyweight crown. The Briton, who is unbeaten in 25 professional contests, retains the WBA and WBO versions of the heavyweight title, while the WBC belt is held by American Deontay Wilder. The 31-year-old Vyacheslav Glazkov, also a Ukrainian, has won 21 of his 22 professional fights. The contract for last month’s title fight in Dusseldorf included a clause for a rematch, for which the date and the venue have to be decided, and Wladimir Klitschko – who had been world champion for 11 years – announced last week he would take up the option. Tyson Fury has been at the center of controversy following his comments about women and gay people.